Your MotherQuest is not the process of becoming a mother, or not being able to become a mother, or losing a baby, or having to give one away. It’s not the struggle of birthing a baby, of trying to integrate life with a newborn, or experiencing post-natal depression or experiencing incredible joy and not being able to share it. It is not the exhaustion of midlife burnout, sacrifices between work and family, the challenges of your health, or the struggles in your relationships. Your MotherQuest is not the horror of having to make life-changing or saving decisions for your children, having to grieve the death of a partner or experiencing betrayal. It’s also not having to nurse your parents through illness or dementia. It definitely is not the mundane boredom of school-mum life nor relationships caught in apathy. It’s not how life has begun to feel like Groundhog Day. Your MotherQuest is also not your struggle to become a perfect parent or to be righteous or immaculate in any way. In fact, your MotherQuest doesn’t even matter what you are a mother to: your work, your empire, your human children, your fur babies or your creative dreams. What your MotherQuest is, however, is your search for meaning. Why am I here and What is this for? Your MotherQuest is your call to find your own answers. To become the congruency between your innermost self and your outer worldly actions. It is your challenge to find your own why and more importantly, your own how. Your MotherQuest is finding, awakening and then embodying, which is living – the most real and authentic version of you while staying connected to the Universally True Spirit within you. 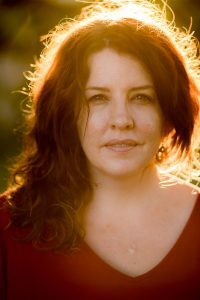 Your MotherQuest is living your own Spiritual Path, through Motherhood. And what is spirituality other than our search for inner connection and meaning? All women sometime in their middle years will be called to live in complete congruency with the Love that is their soul and bring Her powerfully into being. For most this starts with a rupture, when things fall apart. It also starts when women know its time to stand unshakeably to be the change necessary for their world. Our MotherQuest is our souls yearning to come home. Have you started your quest? Would you like structure, guidance and company along the way? If so, let’s journey together. Every year I open my doors to women slap bang in the busiest, often overwhelming, craziest years of their lives, (their mothering years) and invite them to journey (because It Is A Journey) through 13 internal gateways of the Sacred Mother (Divine Feminine) within them. Gifted to me during 12 months of visions in 2012, this epic personal journey travels through four different levels of 13 different aspects of women’s spiritual lives. The aim of Ministry of She’s MotherQuest Program is for you to explore, unleash and trust the authenticity and sovereignty of who you truly are. To find your path of meaning-making, to free yourself of all that no longer serves you and for you to say yes to the love, peace, wisdom, spaciousness and joy that your soul planned for this lifetime. Our year-long experience of sisterhood and spiritual growth is for women ready for laser sharp, life proof, sacred tools to help you when becoming a mother, being a mother and mothering your soul life feels brilliant and when it also falls apart. What is the point of doing a mystical course if in ordinary life it disappears to fluff? 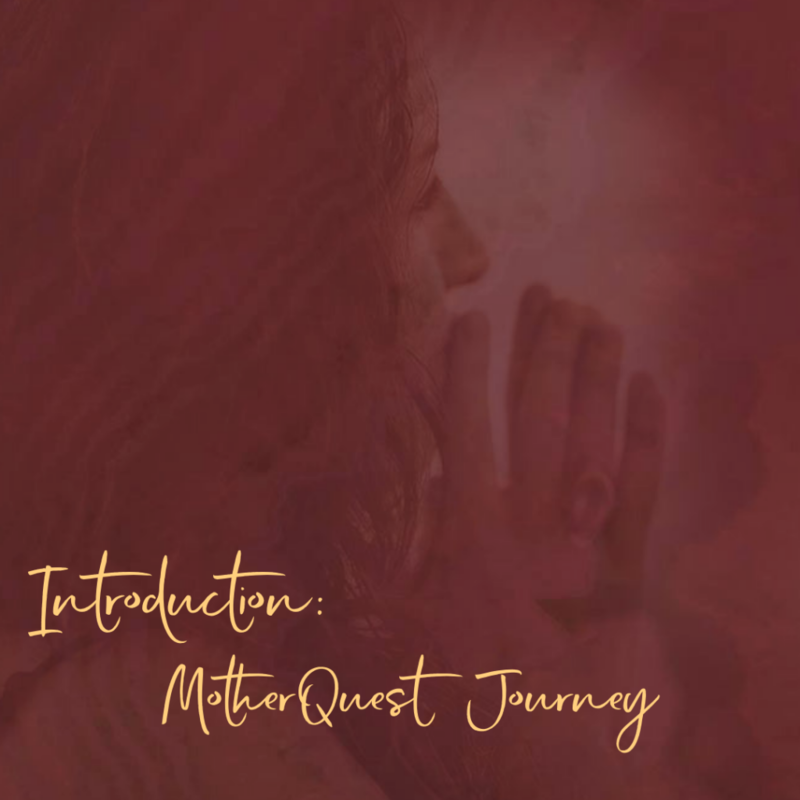 MotherQuest is designed for you to not just open, awaken and surrender to your deeply rich, unquenchably loving inner spiritual life. It’s packed with spectrum proof tangible tools to help you bring your Mother Wisdom into every nook and cranky ( 😉 ) of your mothering mid-life. You can read more about our MotherQuest Program here.